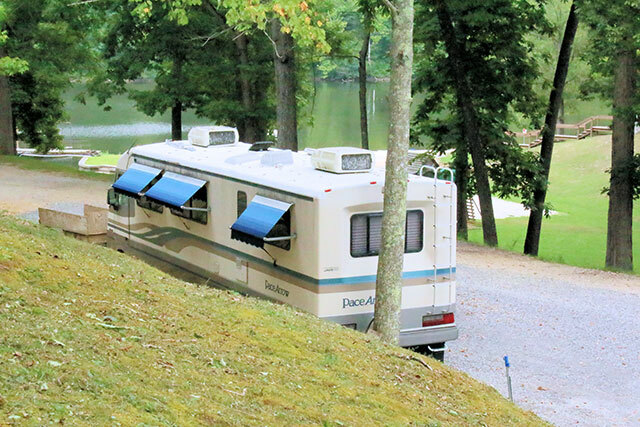 Lynnhurst Family Resort is now offering RV campsites throughout the resort. 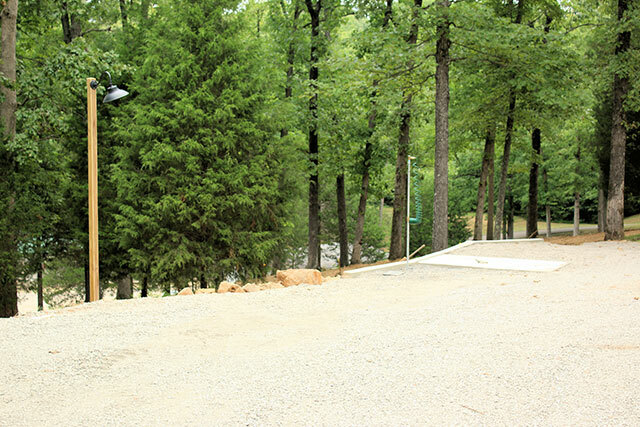 Our campsites feature full hookups with 30 or 50 amp service. We offer daily, weekly, seasonal and annual rates.